First it was Hyundai with its offer to take a new car back and suspend payments if the buyers lost their jobs. 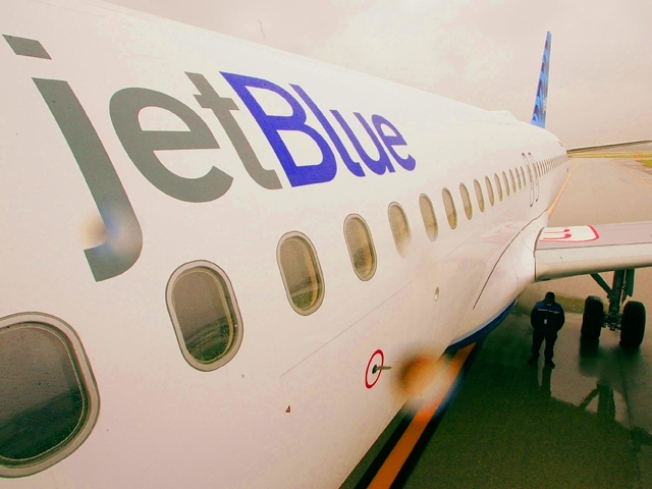 Now a major air carrier is making a similar offer to travelers: With theJetBlue Promise, customers who have lost their jobs qualify for refunds on JetBlue airlines ticket. As there are with most offers, there are restrictions, however. For example, the offer only applies to customers who purchase flights between Feb. 1 and June 1, 2009, and lost their jobs on or after Feb. 17 of this year. The refund not only applies to the person who lost their job but also to people they are traveling with -- in fact, iit's good for up to nine customers traveling on one reservation. JetBlue's Web site has more information on the refund offer.